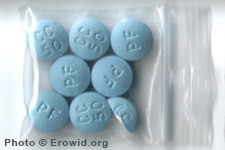 Codeine is an opiate used in the treatment of pain and to reduce coughing. It occurs naturally in the opium poppy and as such has a long history of human use. People seeking codeine experiences from medications that contain acetaminophen (paracetamol) may be putting themselves at risk for acetaminophen-related complications such as liver damage. What are the dangers of a promethazine/codeine mixture?